I read the wonderful Bangalore Blue last month by Steven Carvalho. I was so delighted by the nostalgia it evoked that I have been recommending this to anyone I know who loves Bangalore. First, it was my sister. And then, I gave it to my Dad. My father doesn’t read anything apart from a newspaper. He would subscribe to this little magazine called Wisdom, and that with his beloved news forms the bulk of his reading. I didn’t expect him to read Bangalore Blue, but life has been surprising me of late. He is enjoying the snippets, savoring each page, reading slowly, and handling the memories that the book evokes. 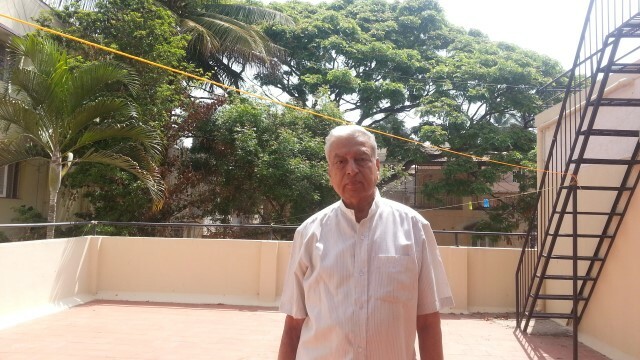 Today, he shared some of his reminiscences of Bangalore as he knew it. 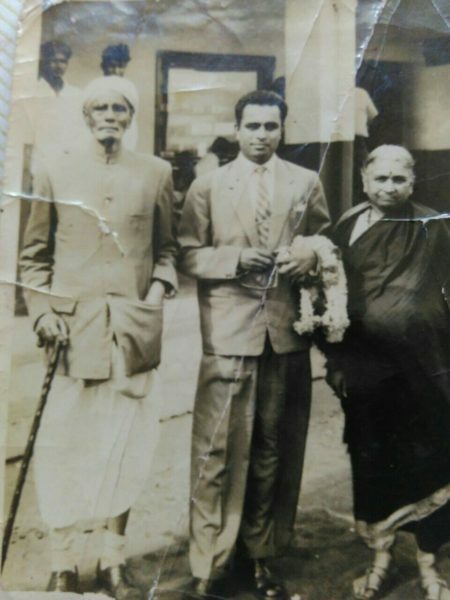 “There were 35 of us staying in one house at that time on 3rd Cross, Malleswaram. Our house was close to an old tiffin joint called CTR (not the one you know of now in its more famous avatar). It was a huge house. 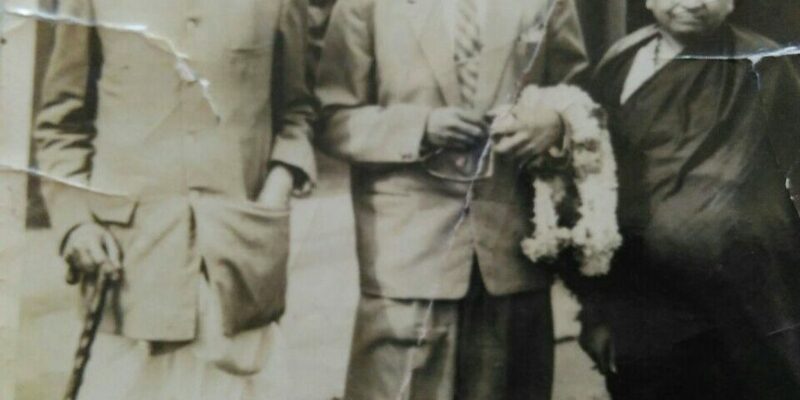 My father was paying Rs 26 as rent at that time. From his own children to the wives and husbands of his children to their in-laws, my father took care of them all. There were four rooms for us, a kitchen, and a backyard. Cooking was an affair in itself. My mother would use a huge cauldron and serve us all. We had no gas or electricity – it was good old firewood. I would go out and chop the wood. I listened to this. And then, I wrote this in a hurry – anxious to get the words down before they disappear from my memory too. But the images these evoke – I think these will stay. Wish this was a longer post. It’s amazing to read how cities once were, from the memories of older folk. I wish too, SK. I will hopefully cajole my Dad into giving me more memories to share. cousins, always had a touch of humour. Long live your dear Dad. Thank you Prasanna. He is one of a kind, yes.